Promises of the cleanest operation of its kind don't sway opponents in North Dakota. MEDORA, N.D. — When Meridian Energy Group set out to develop “the cleanest refinery on the planet,” it chose a spot in western North Dakota’s oil patch near highways, railroads and a picturesque national park named for a former president revered for his conservation advocacy. 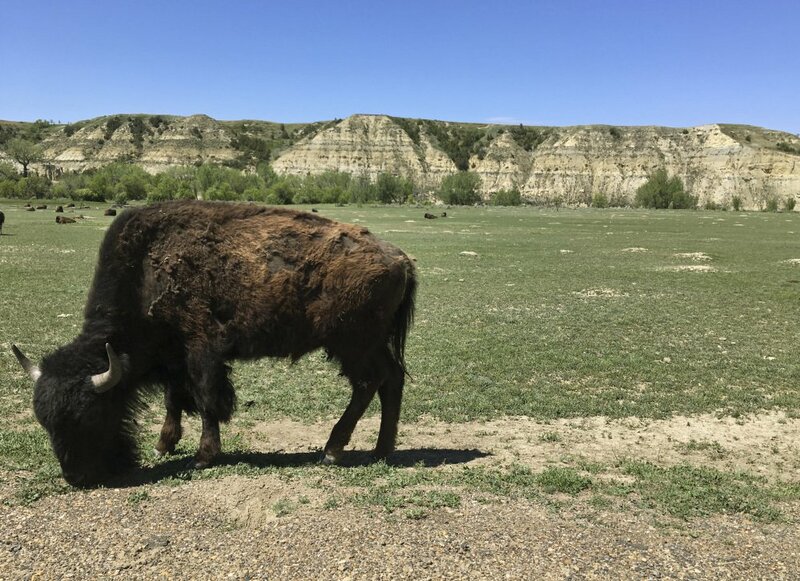 Now the longtime former leader of Theodore Roosevelt National Park, the state’s top tourist attraction drawing a record 760,000 visitors last year, is among those urging officials to deny a permit for the 700-acre refinery due to pollution concerns. Meridian, formed by a partnership with agricultural interests in North Dakota to develop the refinery, plans to push forward on the $900 million project, which it says will be a model for environmentally friendly technology. The proposed Davis Refinery would process up to 55,000 barrels of Bakken crude per day while creating 500 construction jobs and permanent jobs for 200 people, and generating millions of dollars in property taxes for the county each year. Because of its proximity to the national park, it must meet more stringent air quality standards, which the company says it will achieve through the most modern emissions control technology. 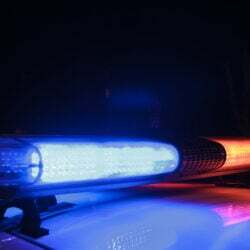 Many people, including National Park Service officials, aren’t so sure, and worry the refinery will add to haze from coal-fired power plants in the region and other sources such as vehicles on nearby Interstate 94. Roosevelt ranched in the region in the 1880s and is known for his advocacy of land and wildlife conservation. His namesake park is in the heart of the North Dakota Badlands, a rugged and breathtaking area of hills, ridges, buttes and bluffs where millions of years of erosion have exposed colorful sedimentary rock layers. The park is home to spectacular scenery and wildlife, from prairie dog towns to wild horses and bison. Visitors can hike, bike, camp and fish. Park Superintendent Wendy Ross said a study of the refinery’s initial design concluded that parts of the plant would be visible from about 2 percent of the 30,000-acre park. Prentice said lighting will be subdued, the refinery will have color schemes designed to blend into the terrain and there will be limited flaring of excess natural gas. The company also is working with North Dakota State University on natural buffers such as native trees to help hide the refinery from tourists coming to the park on the interstate. “We’re trying to do everything so that from the park perspective, you can’t hear it, see it, smell it or anything else,” Prentice said. The project has still drawn opposition from national groups such as the National Parks Conservation Association and The Coalition to Protect America’s National Parks, and questions from local residents. Linda Weiss, a longtime resident of the nearby small town of Belfield, said there are “a lot of unknowns” in the community about the refinery. Zachary Kreps, a Moorhead, Minnesota, resident and park enthusiast, started a refinery opposition petition online. “During my childhood, we used to go out for summer vacations practically every summer out to (the park). To hear they’re going to be putting a refinery 3 miles away from it just kind of struck a chord,” he said. The Health Department’s decision on an air quality permit for the refinery could take up to a year. The analysis could delay the planned summer groundbreaking, but that isn’t deterring Meridian. “We’re going to essentially be raising the bar for every other refinery in the country,” Prentice said. Opponents hope that doesn’t come at the expense of the park. 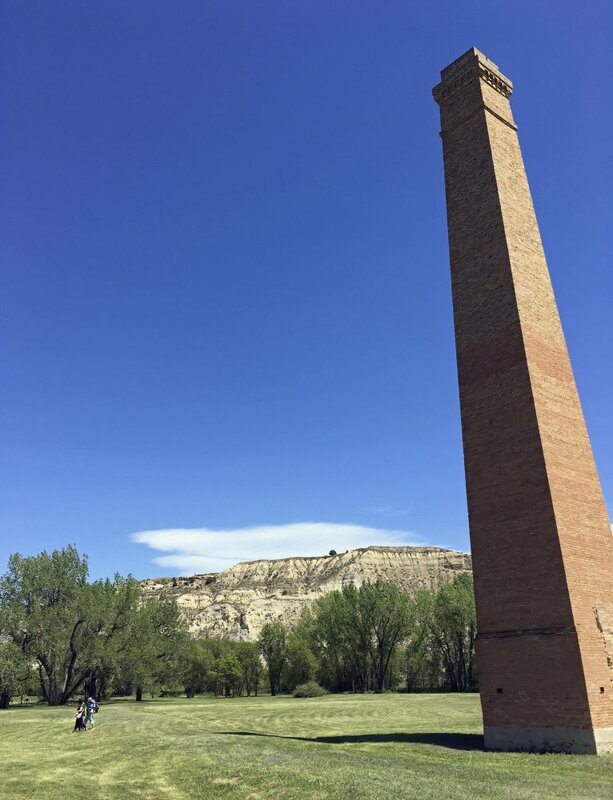 “An oil refinery and associated industrial development would fundamentally threaten the pristine air and other conservation values that our nation committed to protect when we created Theodore Roosevelt National Park,” said Bart Melton, regional director for the National Parks Conservation Association.